If you have an elderly loved one who can no longer fix a broken appliance or mow the lawn, it may be time for them to think about moving into senior housing. While your loved one may be opposed to the idea of leaving their home, there are several benefits of becoming a resident at a senior community. Middleton Senior Living in Granville, OH, is an independent living community that provides a comprehensive range of senior care services, including assisted living and 24-hour nursing. As your elderly loved one ages, the risk of accidents around the home increases. This can be a dangerous situation, especially if they live by themselves. Homes in retirement communities are designed to be friendly towards aging seniors, and there are also caregivers around 24/7 in case of an emergency. Retirement communities offer the opportunity for seniors to make new friends and participate in various activities. Whether your loved one enjoys gardening or playing chess, they can continue with their hobbies after they move into their new home. It can be difficult for your loved one to take care of themselves when they are also stressed with the responsibility of maintaining a big home. Moving into a retirement community will improve their quality of life and allow them to enjoy more independence. 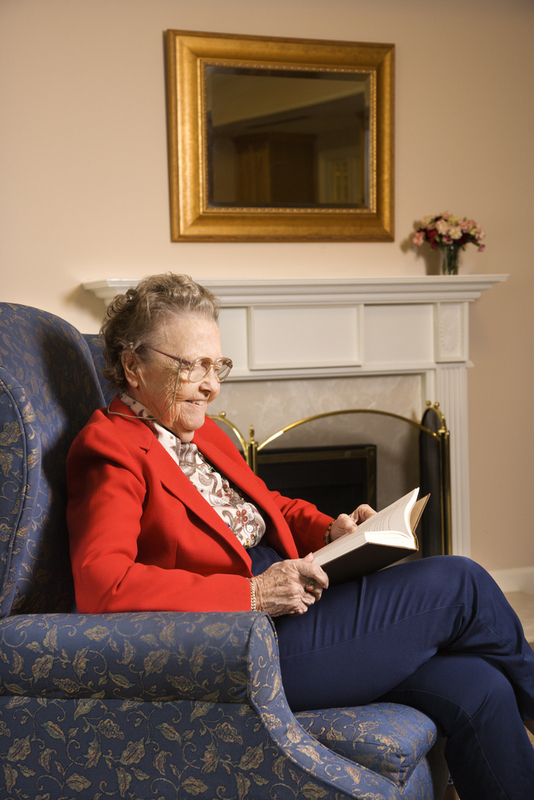 If you are searching for a comfortable and safe senior housing community that can provide for the needs of your loved one, turn to Middleton Senior Living in Granville, OH. Their compassionate staff is dedicated to improving your loved one’s quality of life. Call (740) 587-0059 to schedule a tour or visit their website for more information about the community and their amenities.